China's central bank injected 380 billion yuan into the country’s financial system through the open market operation - 7-day and 28-day reverse repurchase agreements - on Thursday, to avoid a cash squeeze caused by tax payment and increasing demand for cash ahead of the Chinese lunar new year. 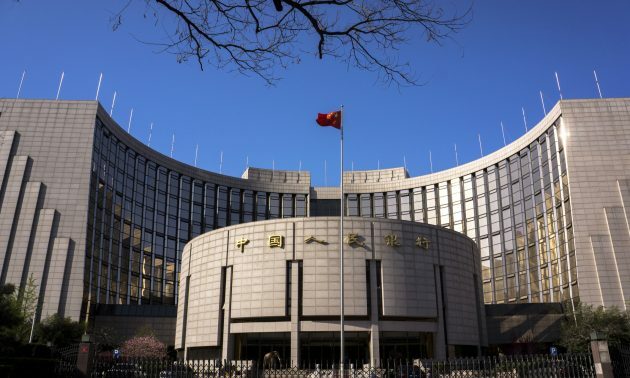 The injection came after the People's Bank of China (PBOC) injected 560 billion yuan one day earlier, the bank's largest net single-day injection on record, and brought the total liquidity injection in four days this week to 1.14 trillion yuan. The PBOC said the injection was . . .